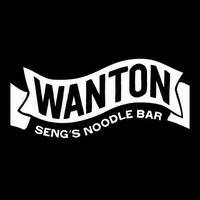 Wanton Seng’s Noodle Bar makes noodles specially for the people. 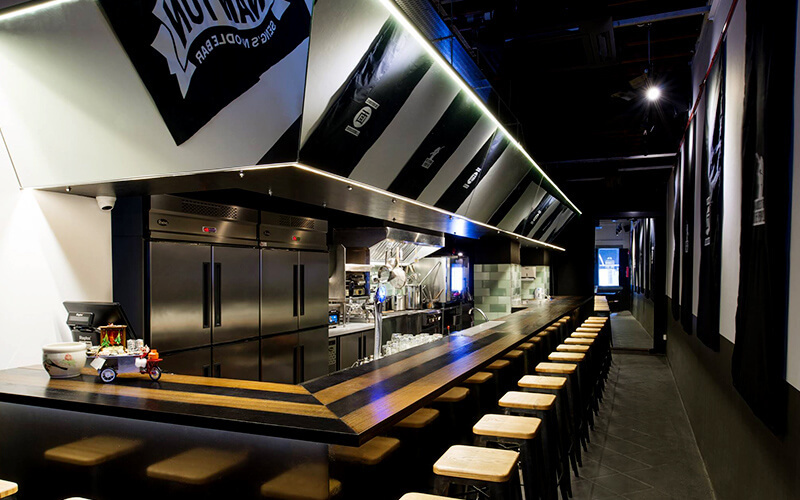 Located on Amoy Street, this modern establishment dishes out primarily local noodles, and also a large variety of side dishes and add-ons to accompany each bowl of noodles. Patrons may feast on Wanton Seng’s Noodle Bar’s noodles that come in flavours such as char siu, crispy duck, and glazed beef short rib. Amongst the large variety of mouth-watering side dishes and add-ons include roasted pork belly, Seng’s Chilli Fried Wontons, salted egg chicken wings, and many more.